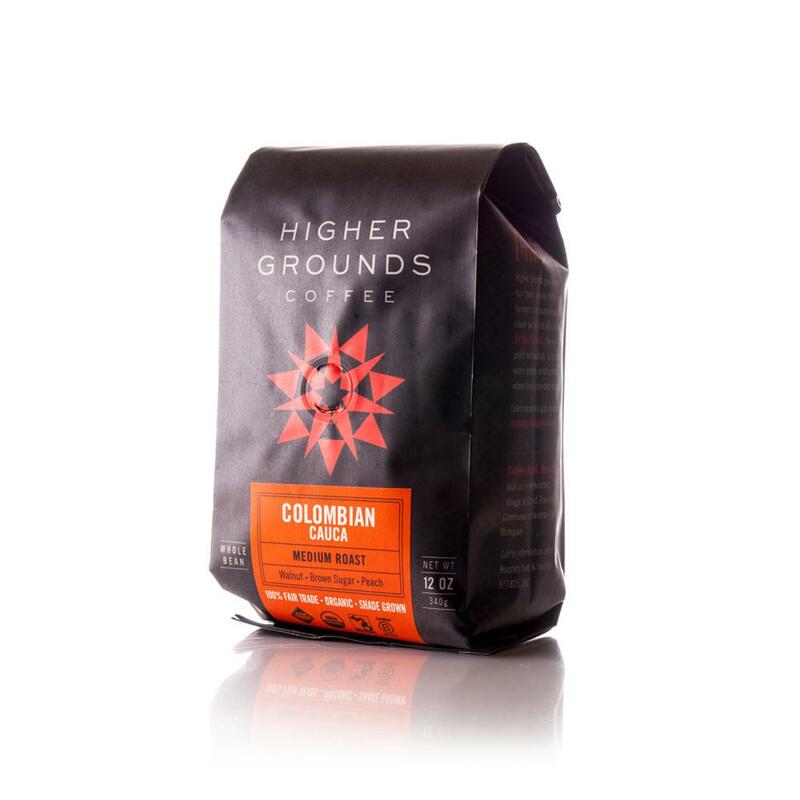 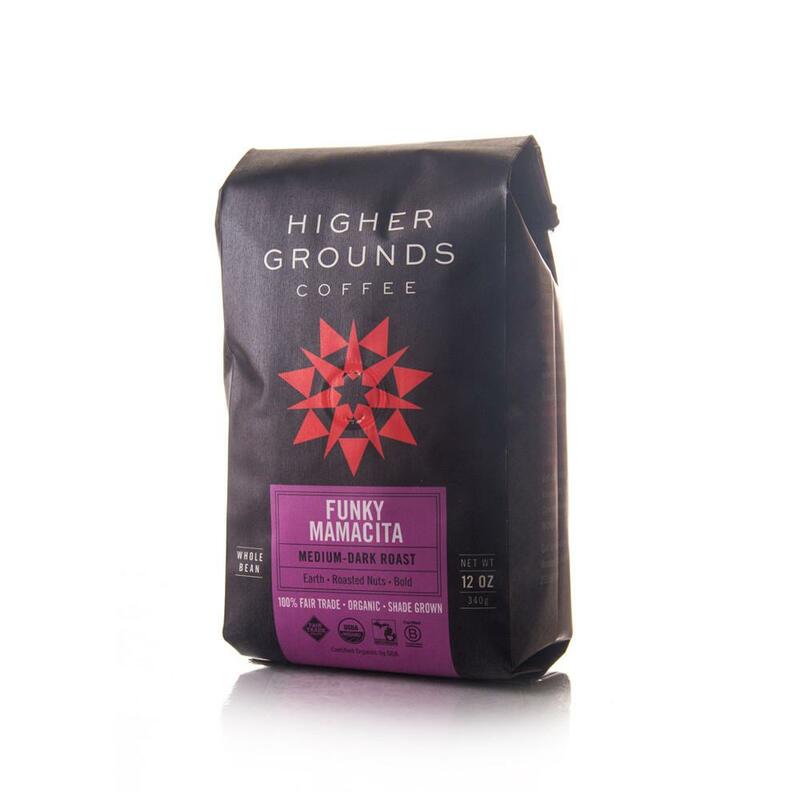 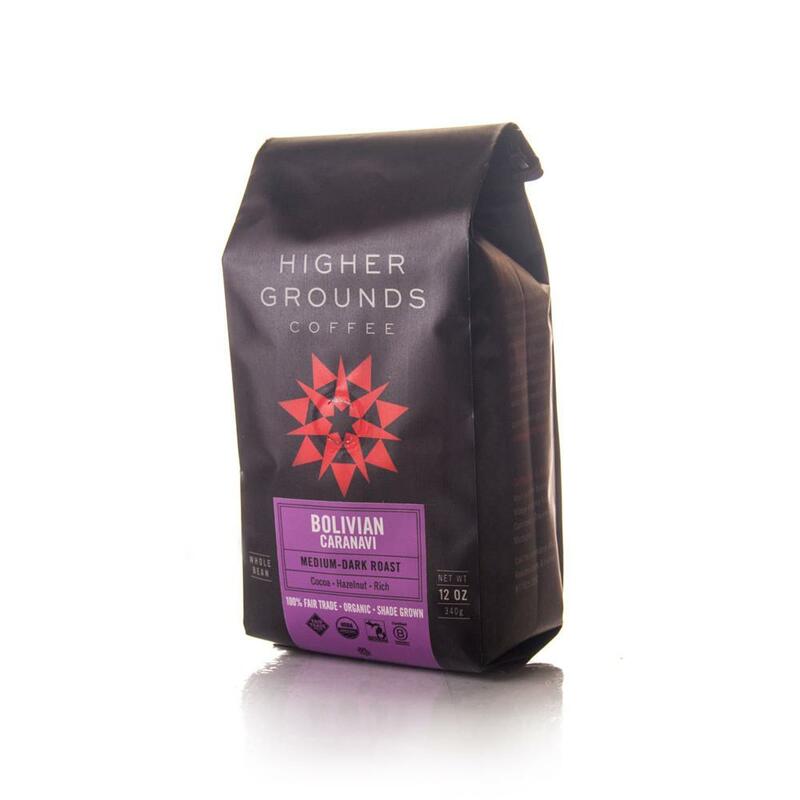 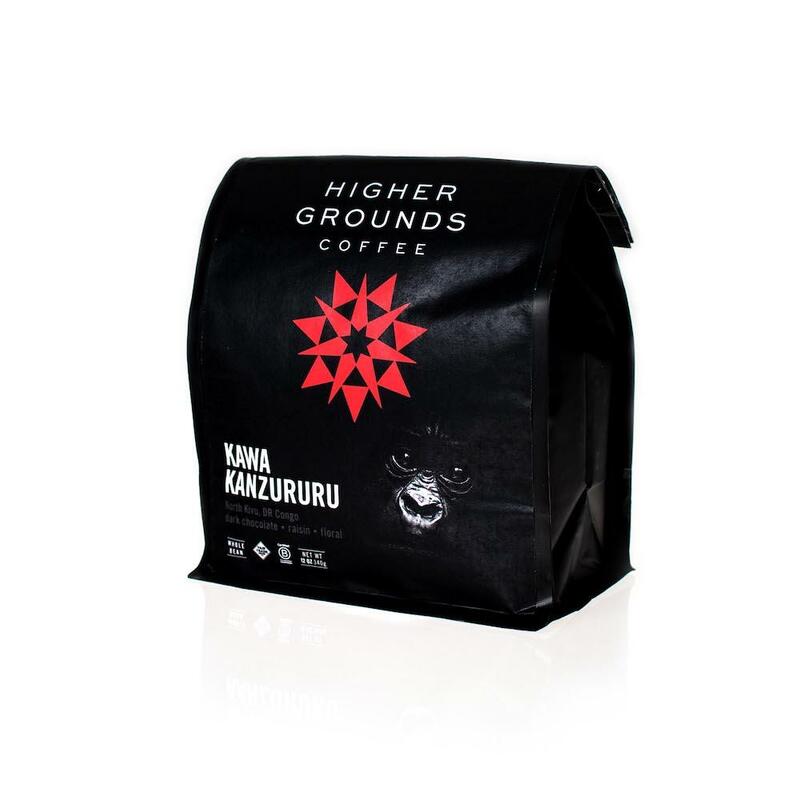 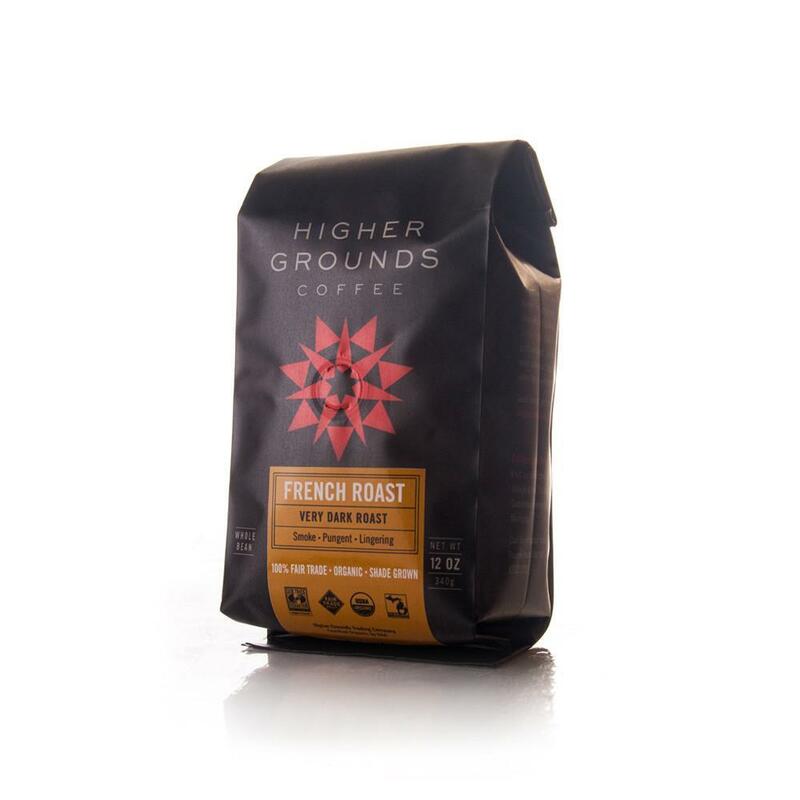 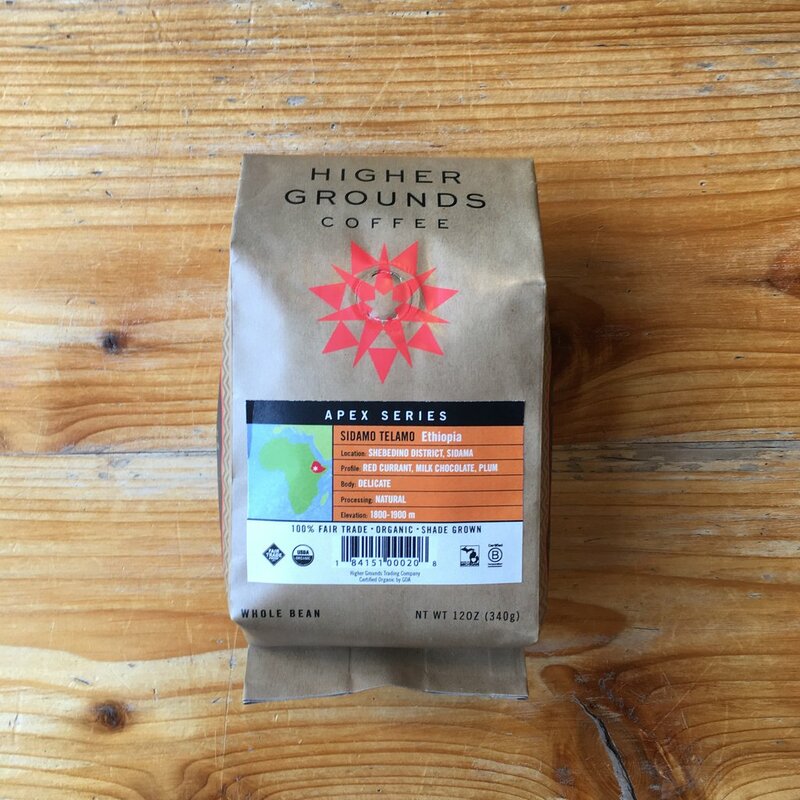 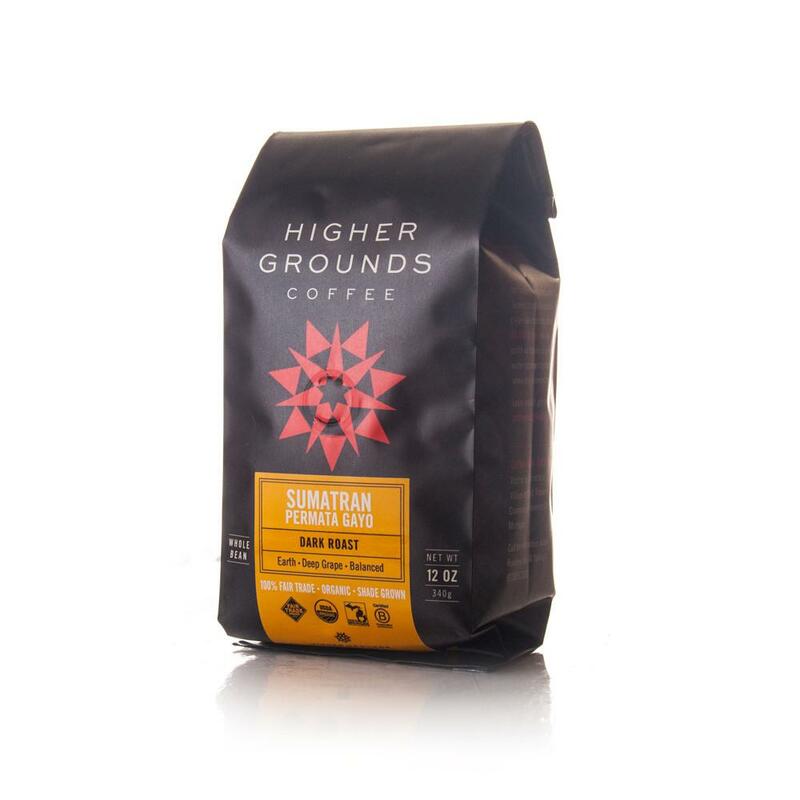 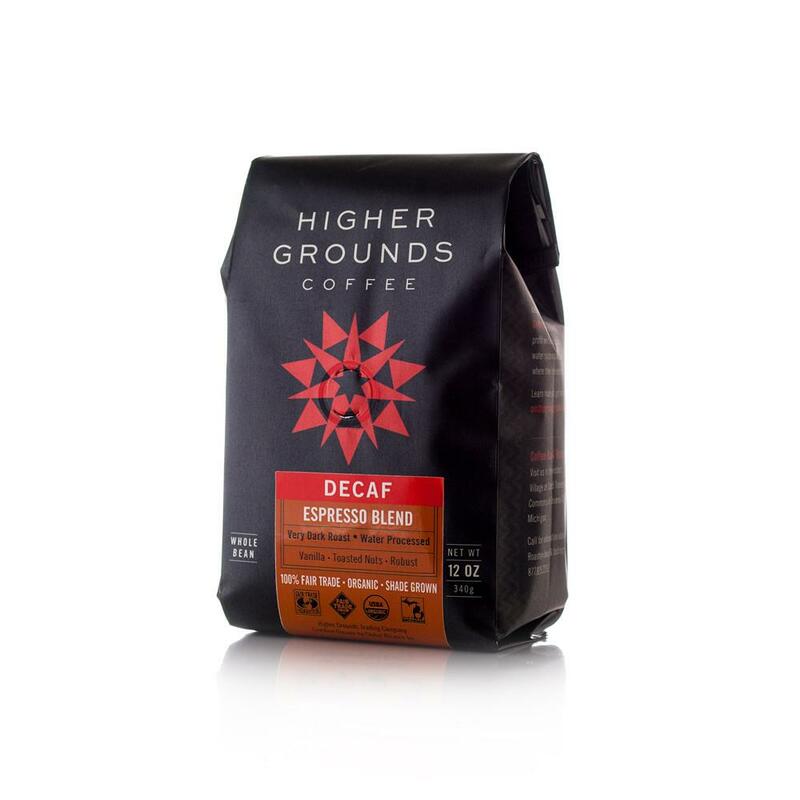 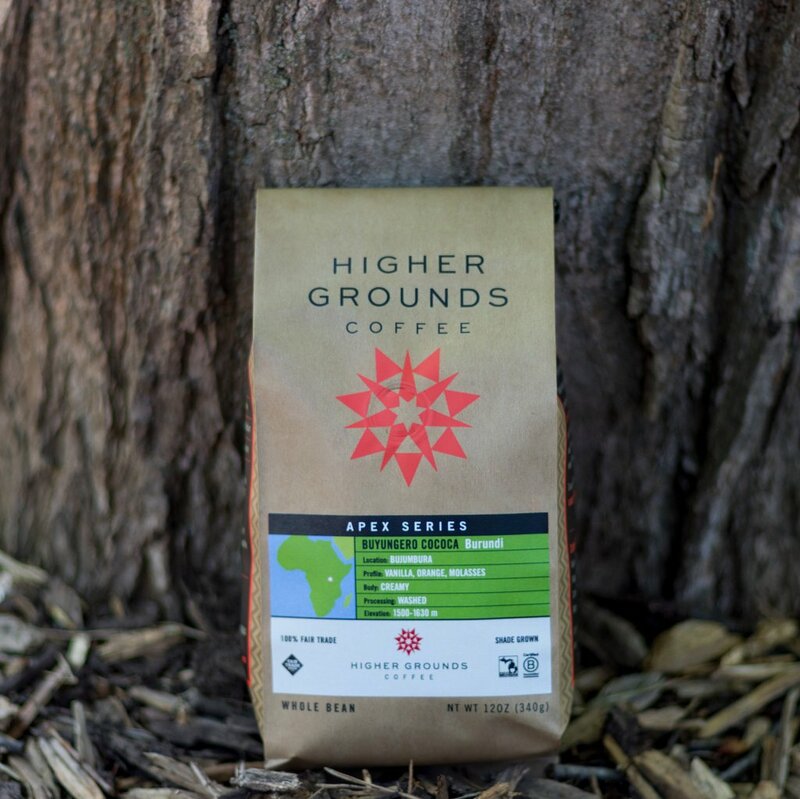 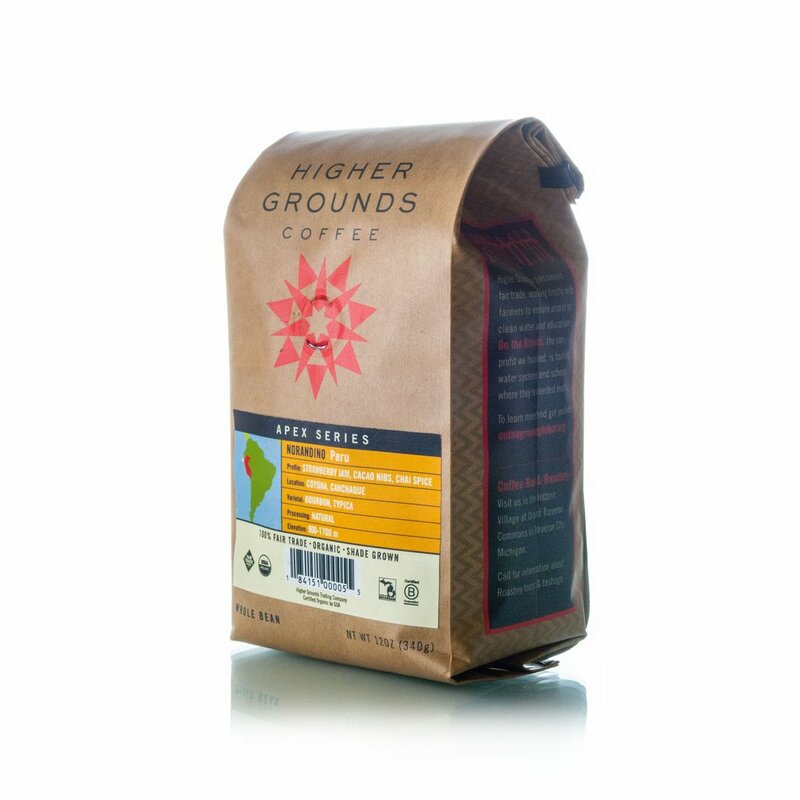 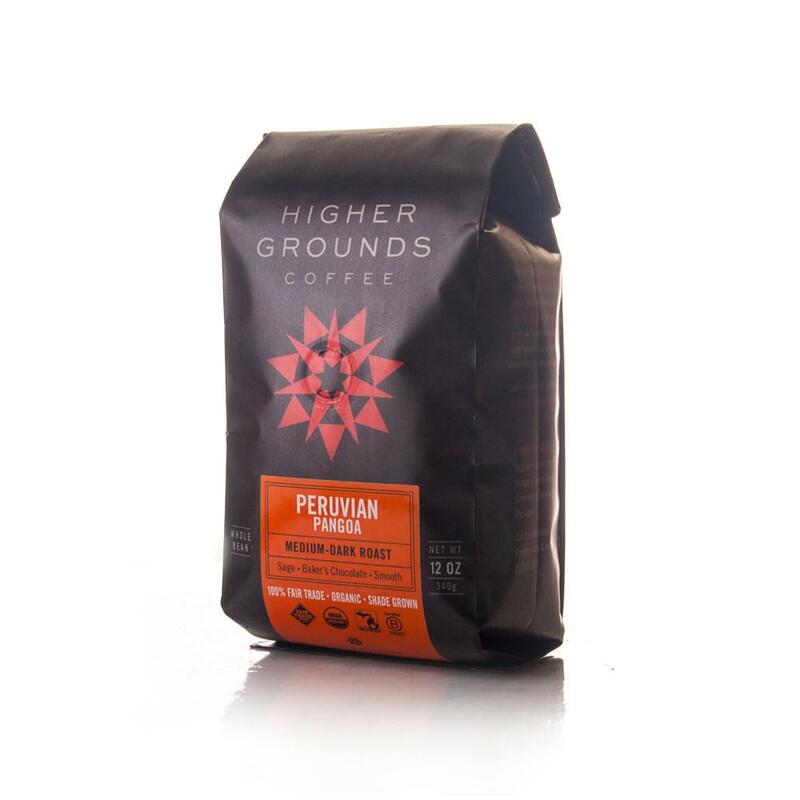 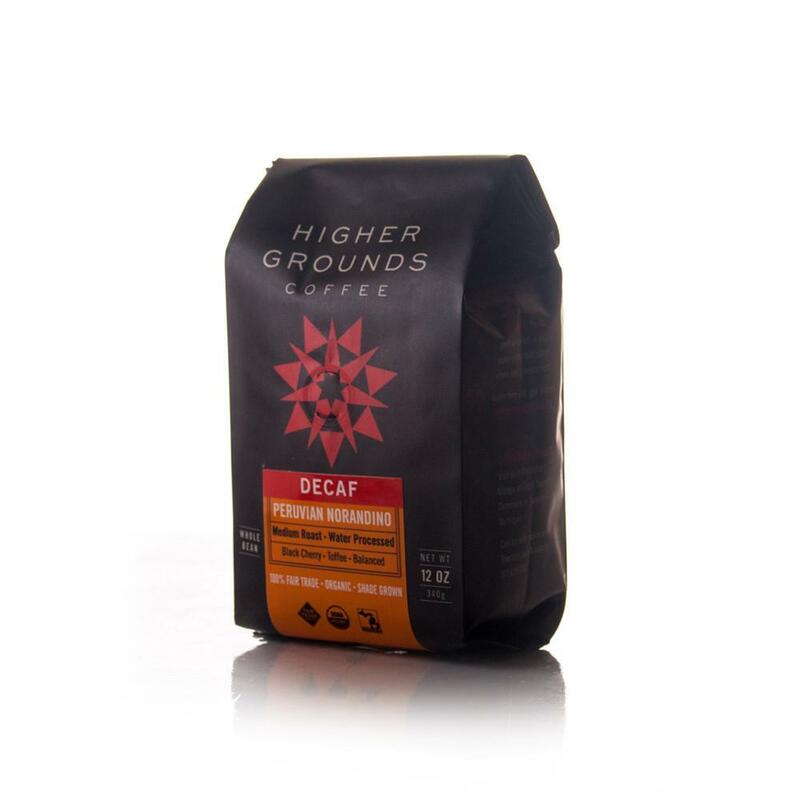 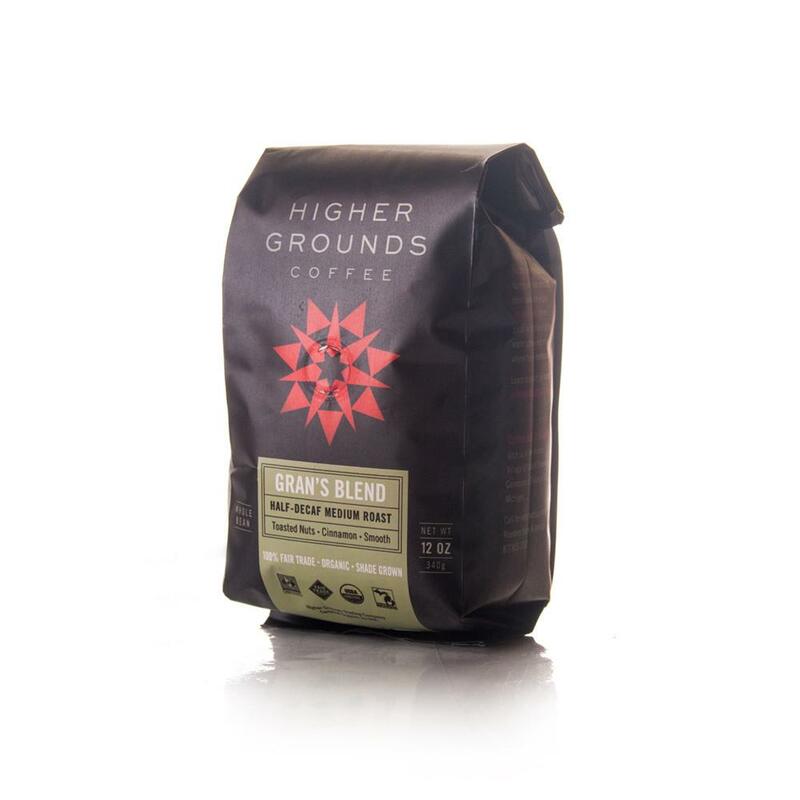 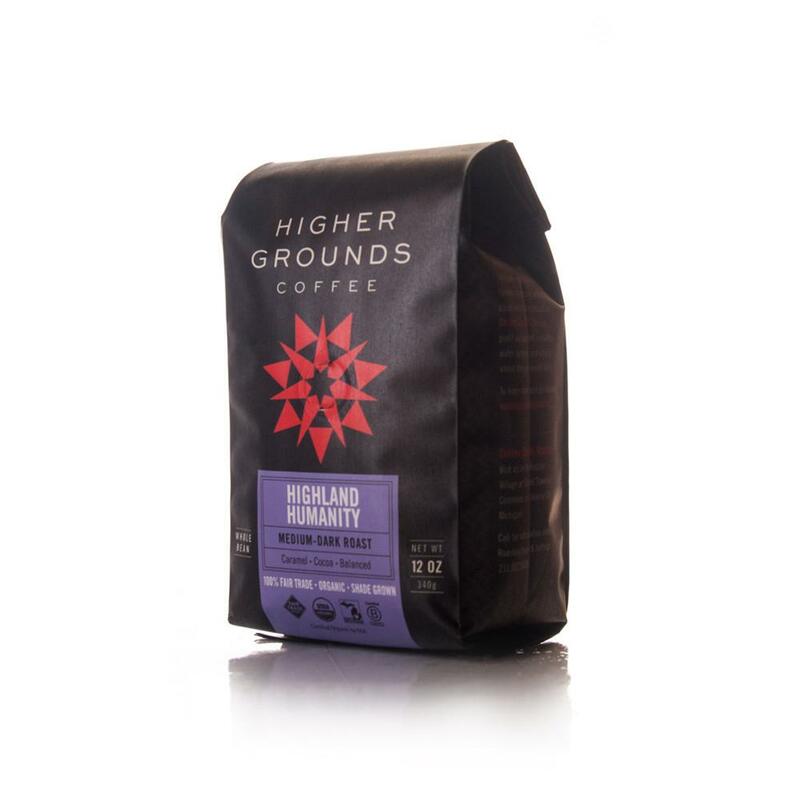 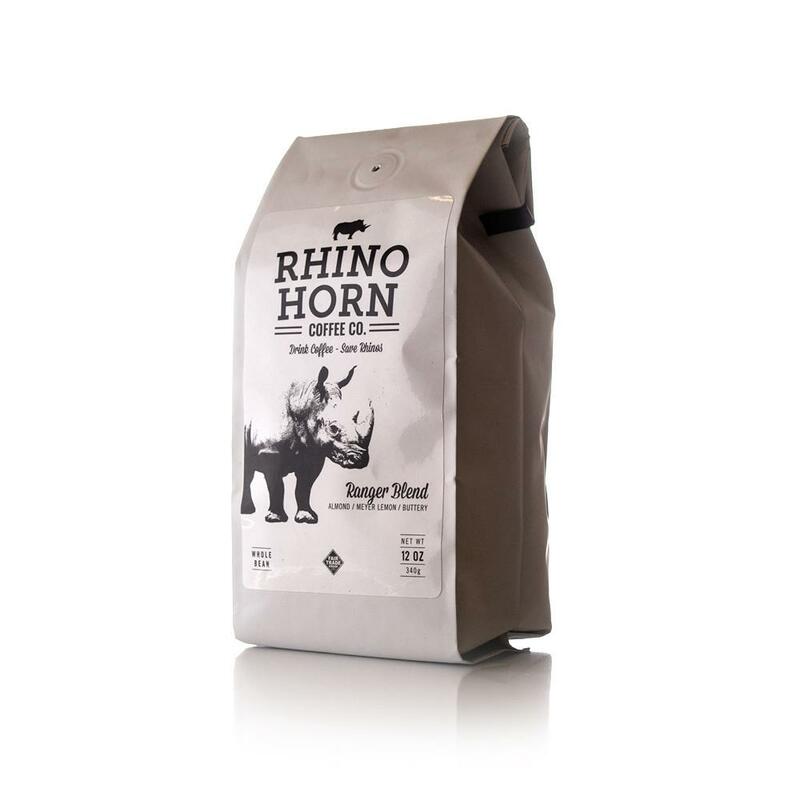 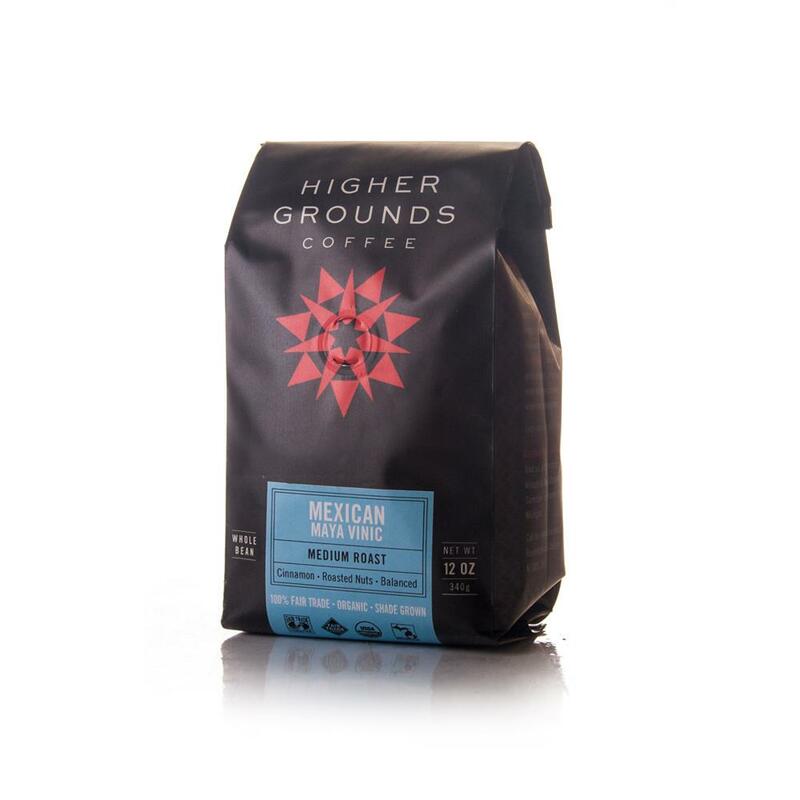 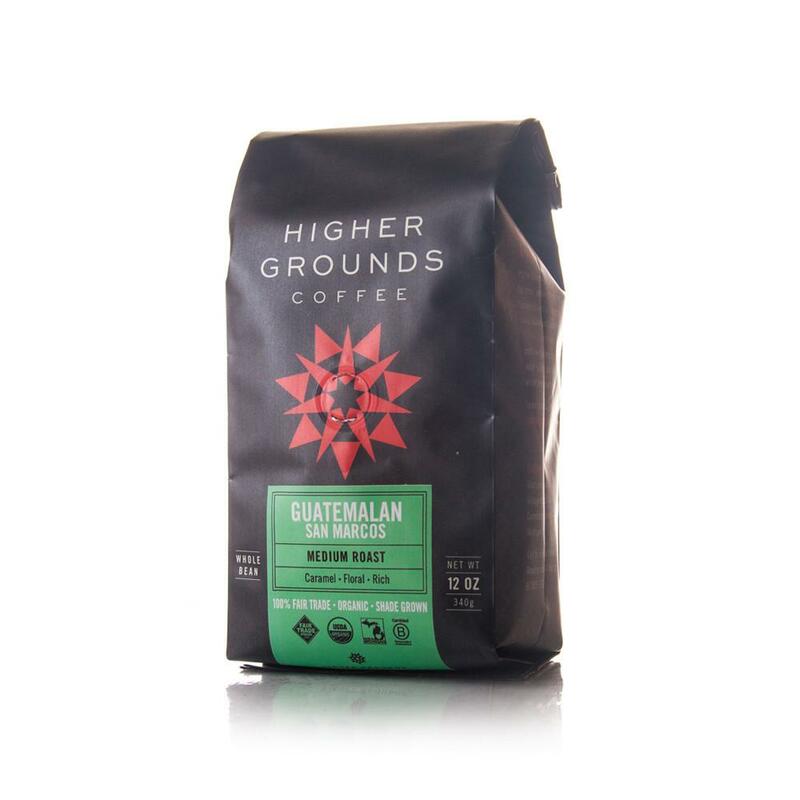 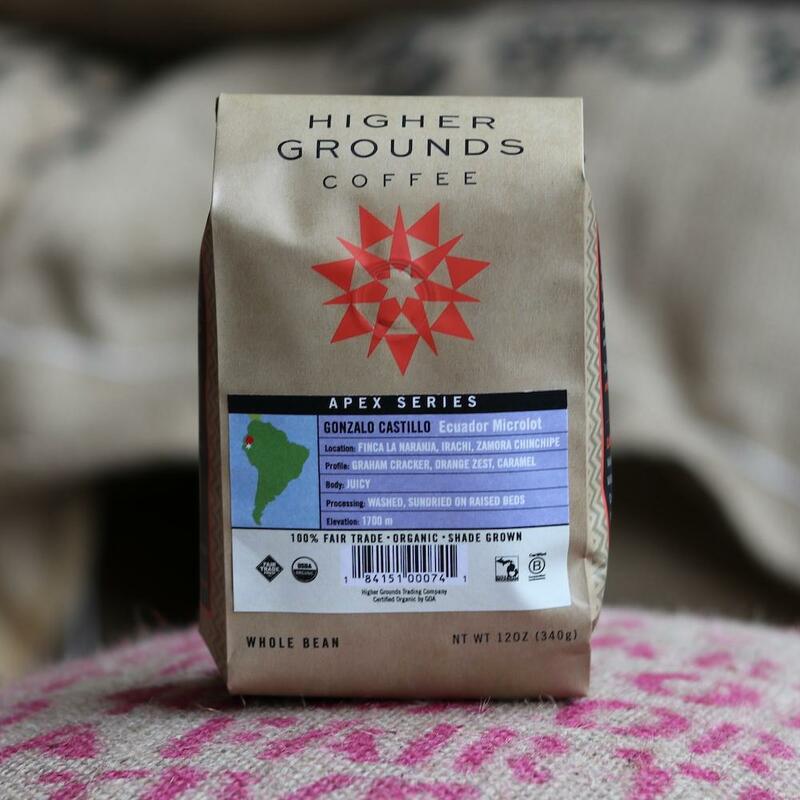 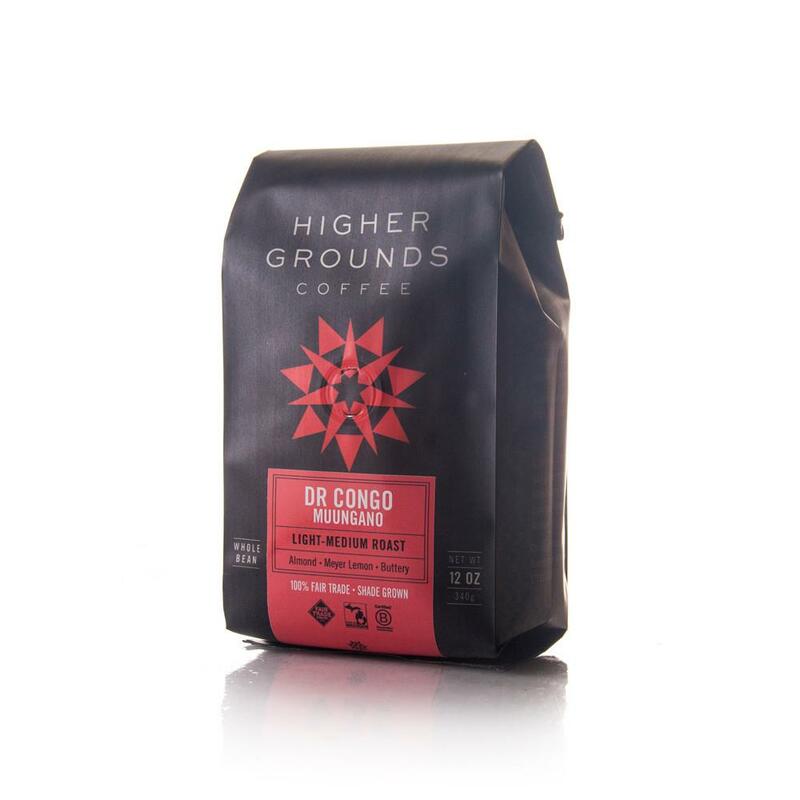 Combining beans from Guatemala, Sumatra, and Ethiopia, this blend is designed for perfect espresso with a dried tart cherry acidity, cocoa body and a bittersweet chocolate finish. 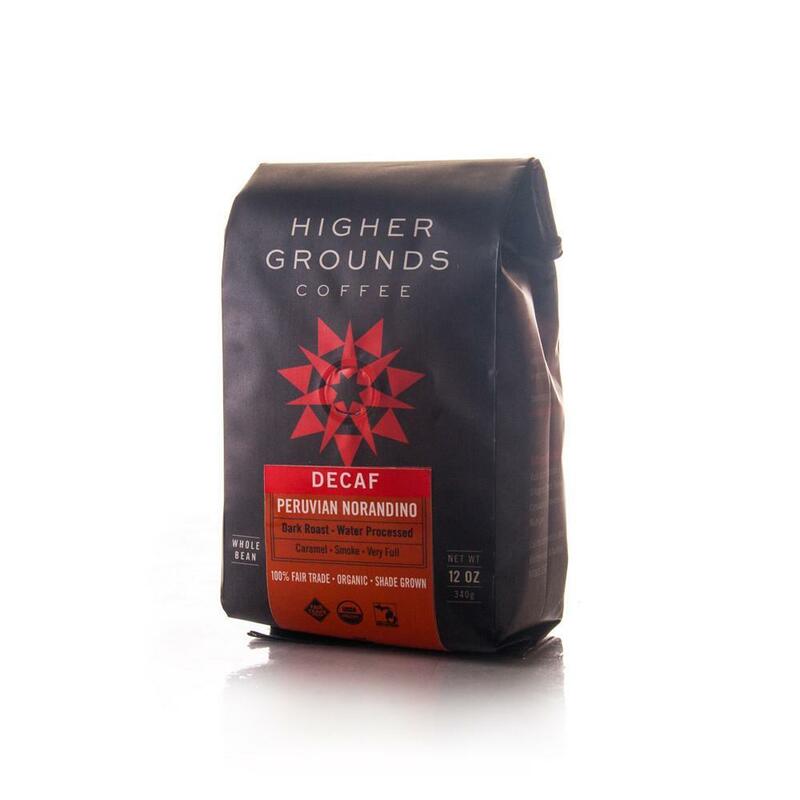 Also makes an excellent brewed coffee. 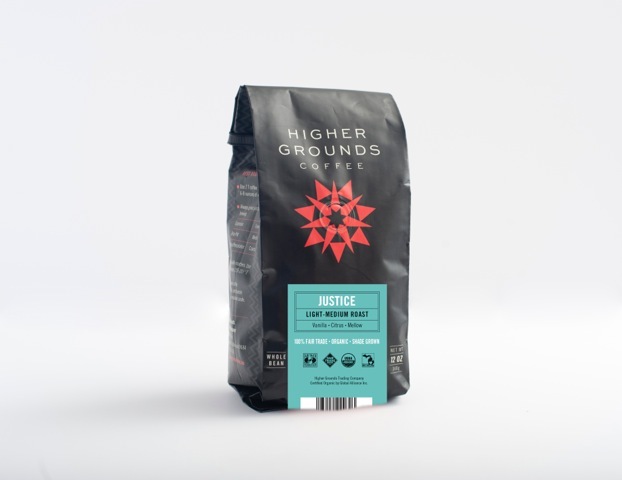 Featured in Short's Brewing's Cup A Joe coffee creme stout.